Riding a bicycle to get from one destination to another can be a lot of fun. There are many benefits to riding a bike such no gasoline is required, great form of exercise, convenient and let’s you enjoy the outdoors. However, most people will agree that being able to lock and secure their two-wheeler is a very big concern. Over 1 million bicycles are stolen every year, and those are just the reported thefts. Most people typically bring a very heavy lock and chain to secure their property. A company called Haveltec has created the I LOCK IT, a fully automatic bicycle lock to help protect your two-wheeler. I LOCK IT is a key-less lock that helps secure your bicycle wheels; a strong medal bar slides around your wheel and in between the spoke. By doing so, the bicycle cannot move and now ads a layer of protection of your property. You first mount the I LOCK IT device to your bicycle, either the front wheel or the back wheel. The device will simply lock once you walk away and unlocks when you get close to it. 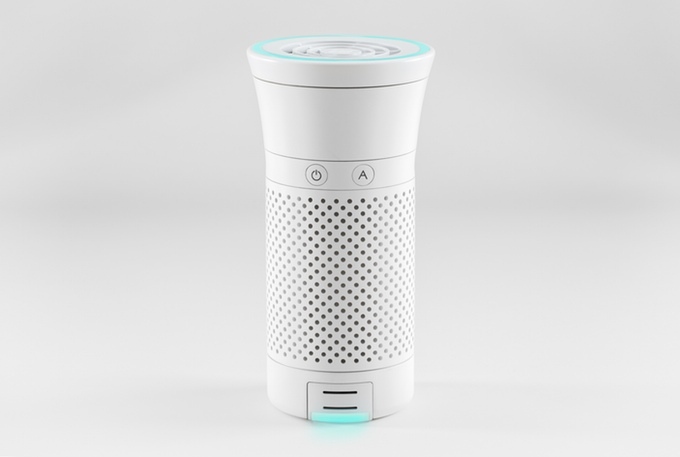 I LOCK IT uses an app to communicate with the device and will tell it when to lock and unlock based on proximately. 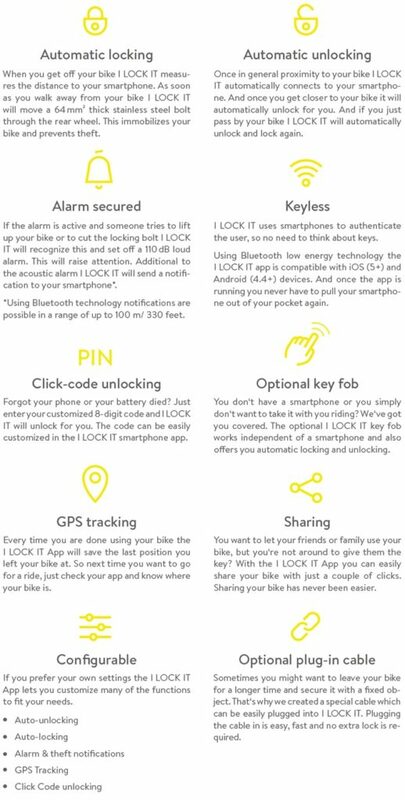 Let’s say your Smartphone runs out of battery life and you need to unlock your bike – not a problem, you can unlock it using a preset ‘tapping’ sequence on the device. 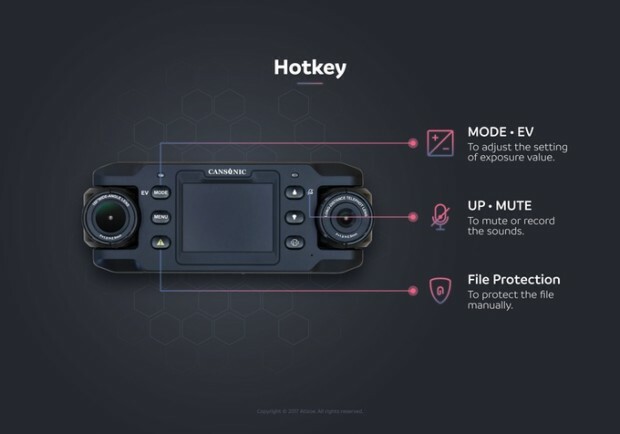 There is also an key fob or push remote control to use as well. Imagine a key-less entry for your car, but now for a bike. 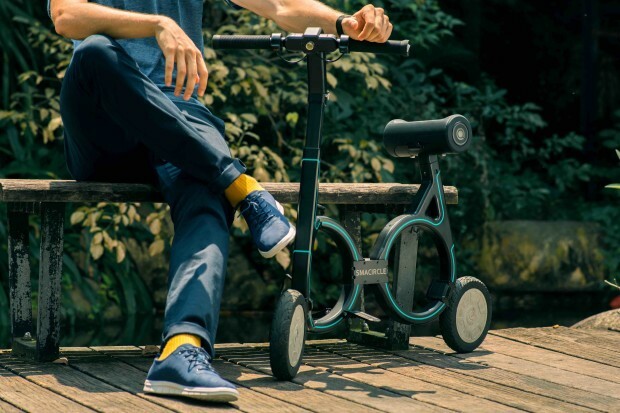 The device is made from strong and durable materials and can be used on most bikes and ebikes. 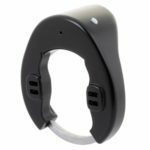 If someone tries to pickup your bicycle to walk away with it, a loud piercing alarm will sound courtesy of integrated sensors. If the alarm does go off you will receive a notification on your smartphone. There is also an option to add an additional cable for enhanced security. The app also lets you change proximately settings as well add friends who you want to share your bike access. While there is no full proof way of preventing a bicycle theft, I LOCK IT has changed the way that bike locks function for the better.